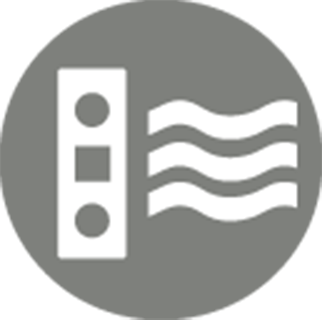 Fixed-Speed ECM Blower Motors achieve lower energy consumption and more precise airflow when compared to standard efficiency motors (ASPT models). 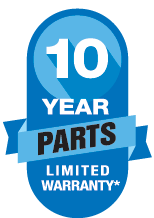 All functional parts are covered by a 10-Year Parts Limited Warranty*. For a full description of this product warranty, please click on the consumer brochure or product warranty links above. 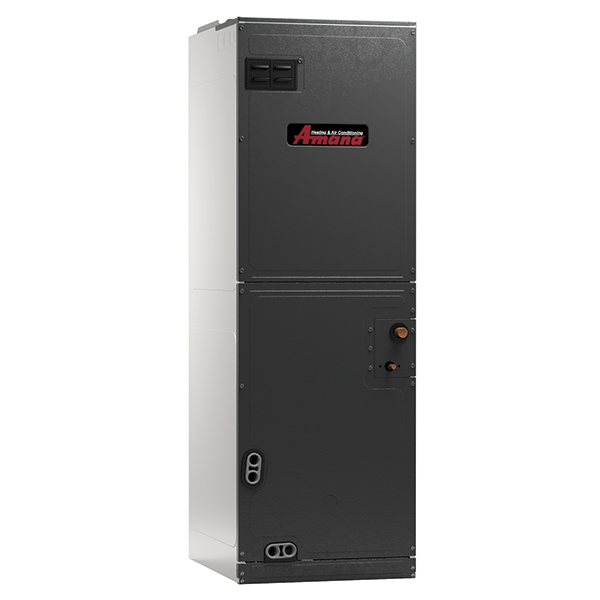 The ASPT is factory-sealed to achieve a 2% or less leakage rate and the cabinet is fully painted in an Architectural Gray finish.